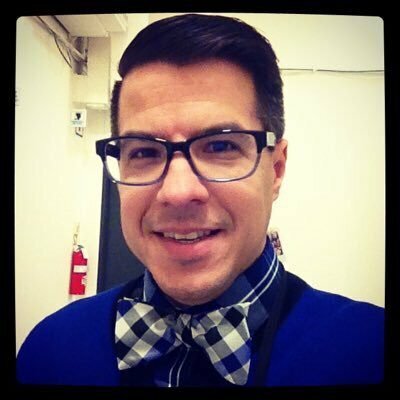 Andrew DeLaO, also known as @cancergeek has an extensive background in healthcare, cancer services, business development, and marketing. Andy has worked clinically in radiation oncology and then moved into administration, operations, and VP levels of healthcare organizations. Andy has had the opportunity to tap into patient communities to develop and build 2 new hospitals, 6 new cancer centers, several renovations and expansions of oncology service lines. He has led national grants and research focusing on multi-disciplinary care and patient navigation for the National Cancer Institute and the NCCCP Programs. Currently he works in the healthcare division of GEHC, where he spent 3 years leading a national oncology team focused on having conversations with customers and collaborating to improve patient care and access. His current role is the Global MICT Services Marketing Manager leading a $1.5B business. He spends the majority of his time each day working with customers. The only way to know the nuances of different groups of healthcare consumers, he explains, is to “spend time meeting, talking, and living in those communities. I like to get my hands dirty and do that as often as possible."